Waynesburg University’s Office of Admissions will host two Saturday Information Sessions Feb. 9 and March 23. Registration will begin at 9 a.m. each day in Miller Hall. The Saturday sessions will begin with an admissions and financial aid presentation, include a full campus tour and end with an optional noon lunch in Benedum Dining Hall. 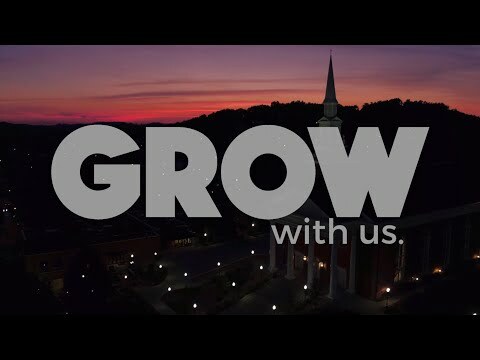 Waynesburg University enrolls approximately 1,400 undergraduate students, with more than 70 academic concentrations for students to study. The University has consistently been ranked nationally as a top school for value by U.S. News & World Report, MONEY Magazine and College Factual. Ninety-nine percent of 2017 graduates have reported either working full time or studying in their chosen field within one year of graduation. For more information, contact the Office of Admissions at 1-800-22-7393 or admissions@waynesburg.edu.